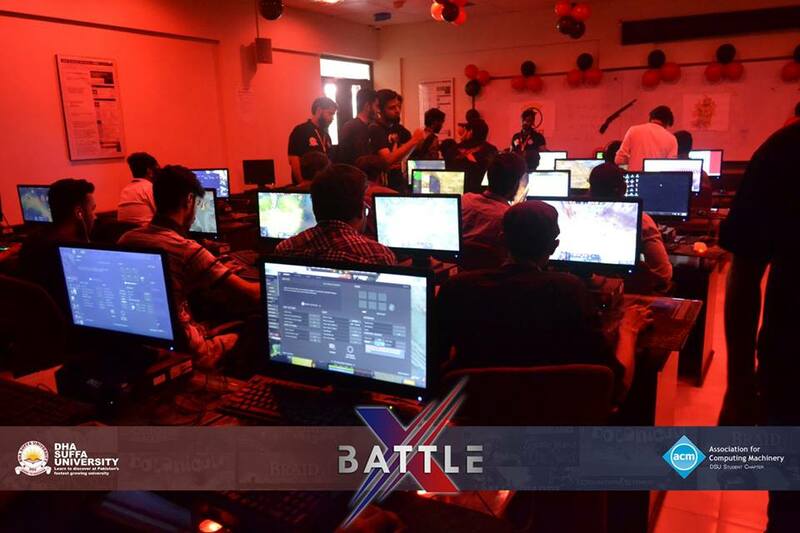 DSU ACM society organized its mega event Battle X which held at DSU from 29th – 30th November 2018. 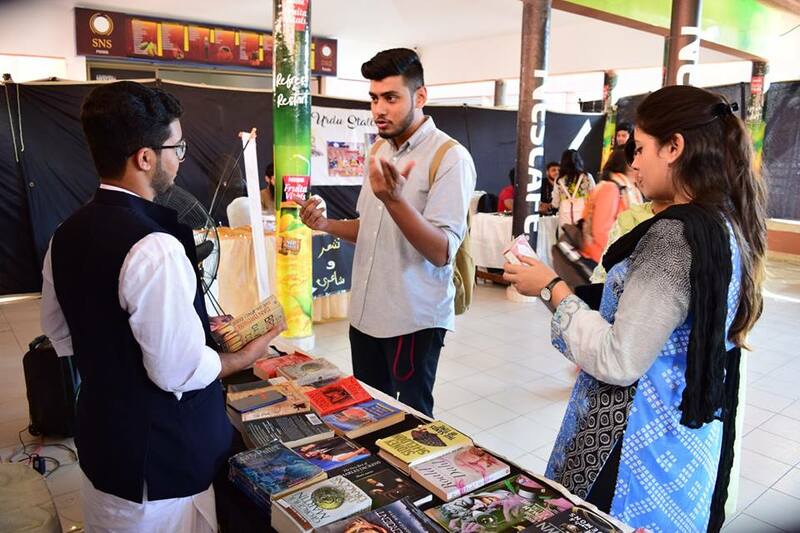 Students participated in numerous engaging activities and games. 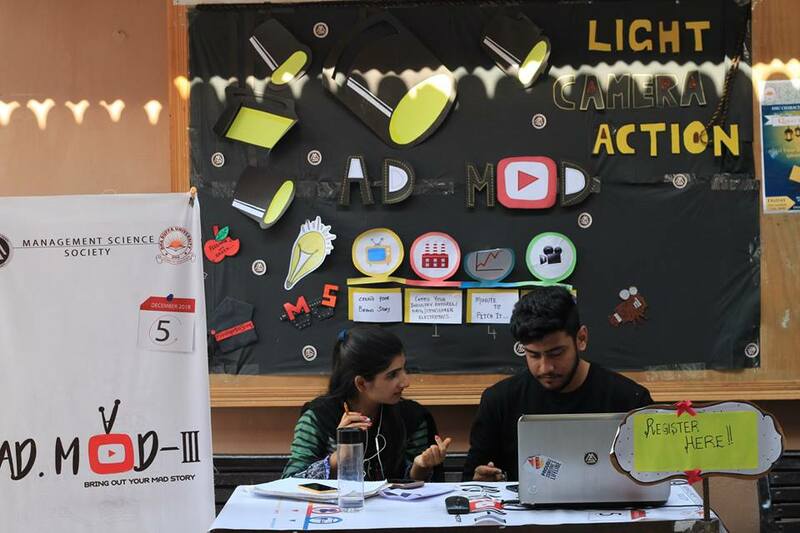 The main aim of this event was to provide an opportunity to the participants to interact with each other and learn from various competitions, experiences and also to develop their ability in the artea of group dynamics.